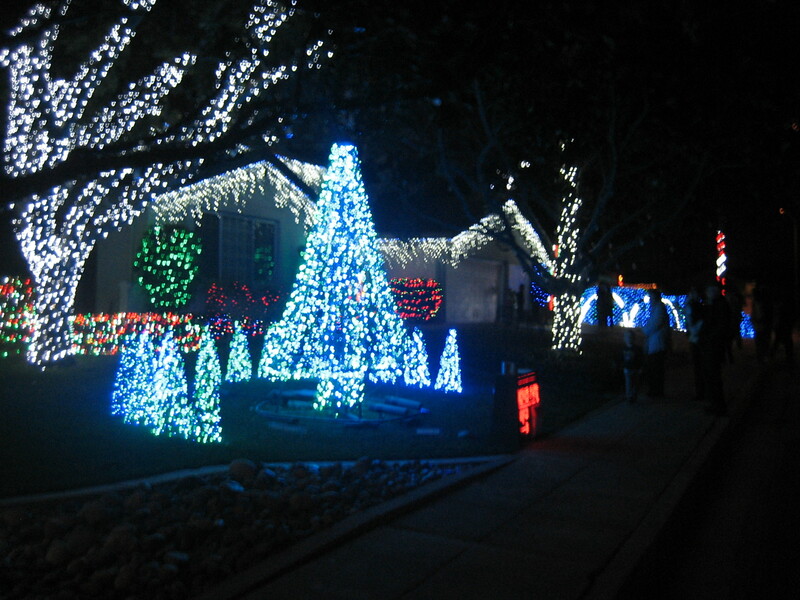 If you’re anywhere near the San Francisco Bay Area, make sure you plan a trip to the Severns-Pease Christmas Display in Sunnyvale between now and Jan. 1. When you come, bring some non-perishable food, or a check. You’ll not only be helping to feed hungry families, you’ll help the neighbors who operate the display reach their goal of raising $80,000 for the local food bank this holiday season. The display’s website now says that they have raised $62, 442. It’s quite a tall order to try to raise almost $18,000 in one week, but my money is on creator Dave Severns to reach the goal. He’s a competitive guy, and it wouldn’t surprise me if he figures out a way to attract more food and money donations. I plan on stopping by with some food in the next week to drop in the barrels outside of the display. The Halloween decorations are on the discount aisle, and the Christmas decorations .. If you've ever struggled with where to volunteer your time, or the ..